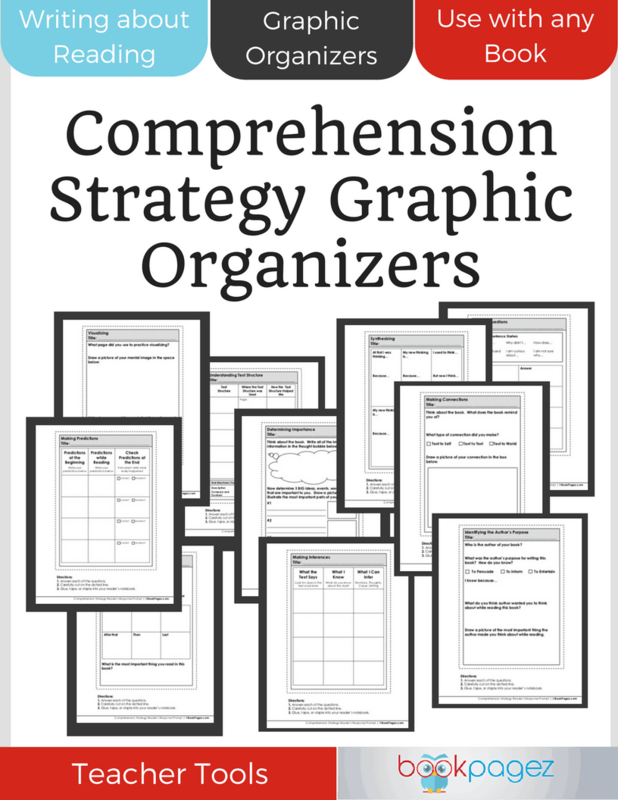 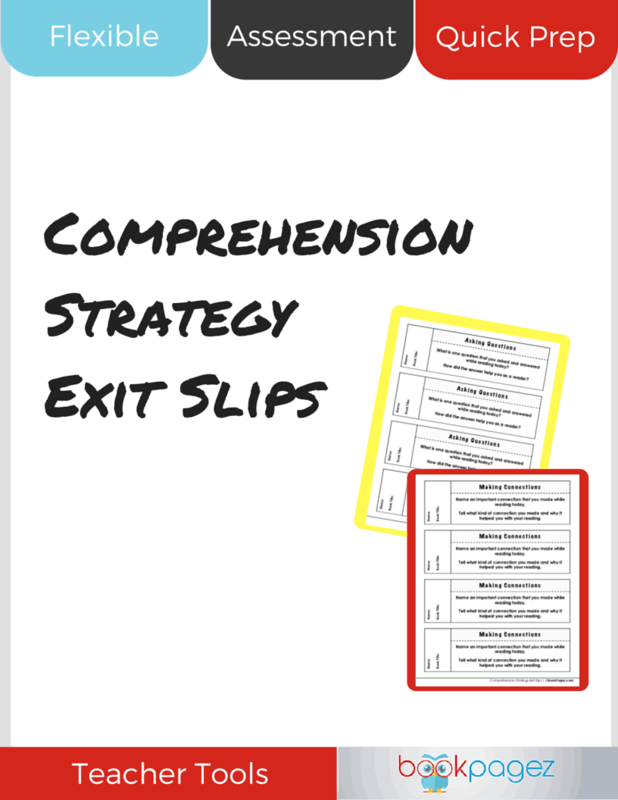 Use this set of Exit Slips to quickly assess how well your students are able to use each of the comprehension strategies. 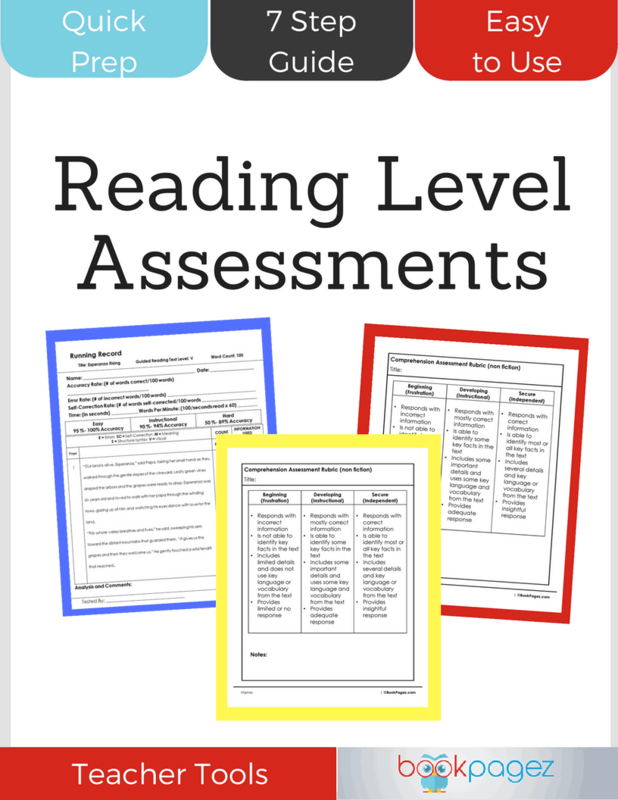 These slips are perfect for assessing during independent reading or after a minilesson. 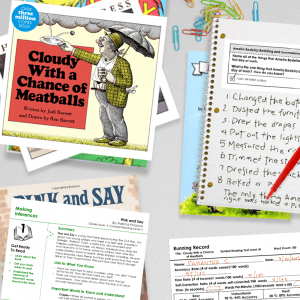 Simply cut the slips apart, students write their response on the back of the slip, and return to you for a quick review.